Network Password Manager is an enterprise password management tool for businesses of any size. Using a single multiple user database, it provides a convenient and centralized location for management all of the user accounts in your company. It provides all of the standard functions, working together with Windows access rights in addition to providing a wide range of other powerful tools. It presents network administrators and those in charge of enterprise IT security a user-friendly Explorer-like interface for a minimal learning curve. It also provides a number of flexible administration options. It provides support for multilingual computing, making it ideal for use in workplaces all over the world. The latest version is available as a free 60-day trial and there is also a free edition available for home users. Learn more about this powerful enterprise password management software at Network Password Manager web site. You will also be able to find the release notes for the latest version here. Password Depot - Password Depot is an easy to use password manager. Never forget your passwords again, and generate uncrackable passwords. Convenient top bar for automatic logins. Secure 256 bit encryption. Passwordstate - Passwordstate 4.0 is a web-based solution for tracking both personal passwords for individuals, and Shared Password Lists for teams of people. Rohos Logon Key - It allows to access to Windows computer in a secure way using USB flash drive. It turns any USB flash drive into protection key for your computer. Restricts access to a PC for certain users based on USB Key/time factor. Passwords Base - Passwords Base will keep all your passwords in a secure database, so you only have to remember one single master password. A user-friendly and intuitive interface makes it easy to manage your passwords. Prodos - Prodos - Professional Document Security is a cutting edge document protection and management application, designed to protect any files and documents by placing these items in an electronic "safe". Natural Login Pro - Increase your Windows security level. Get rid of the weak Windows password system. Replace it with a strong, highly secure, 2-Factor (or even more) login system, using your existing removable storage device. Protect & Lock your PC & your files. Akeni Enterprise Instant Messaging LDAP - Akeni Enterprise Instant Messaging IM is an enterprise messaging system that offers strong encryption, along with Active Directory / LDAP integration. 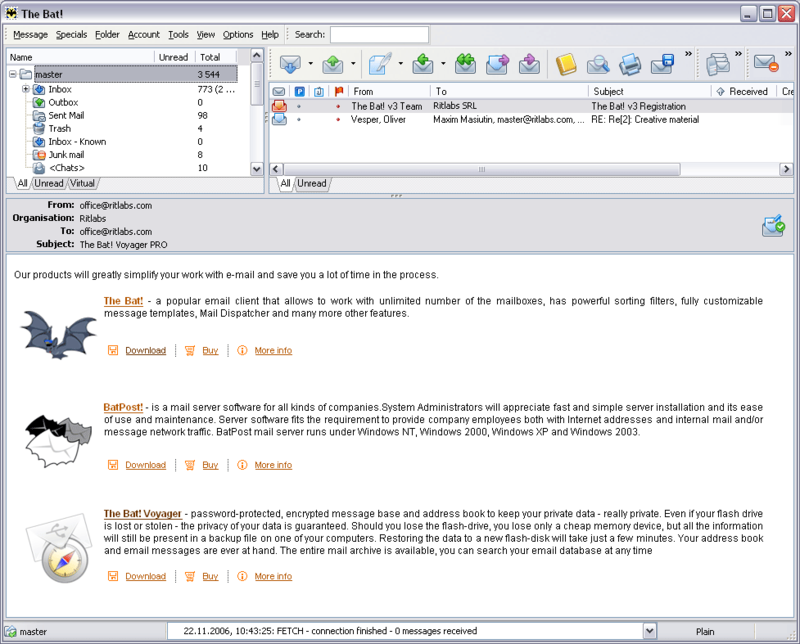 Features includes IM chat, conference, file transfer, notification, alerts, optional web client. EasyLock - EasyLock is an enterprise grade portable data encryption solution for every computer user, from novice to expert, helping anyone turn any mobile storage device into a portable data safe: simple, fast, very secure and convenient.